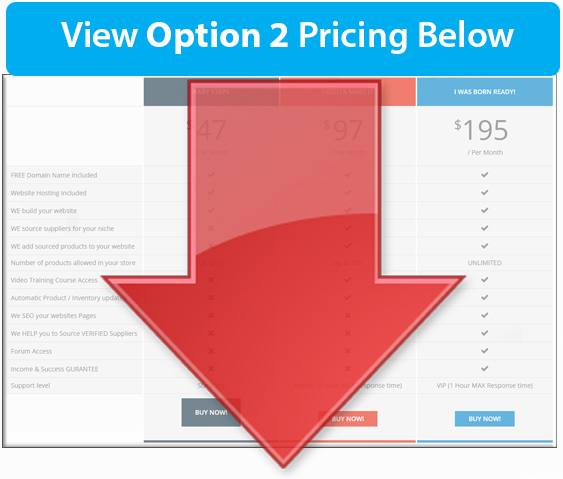 PRICING – I WANT YOU TO RUN MY BUSINESS FOR ME!.. You are here: Home / PRICING – I WANT YOU TO RUN MY BUSINESS FOR ME!.. Our Established websites already have an existing Domain Name. Our Turn-Key demo websites will be installed on any available domain name of your choice AFTER you have purchased. 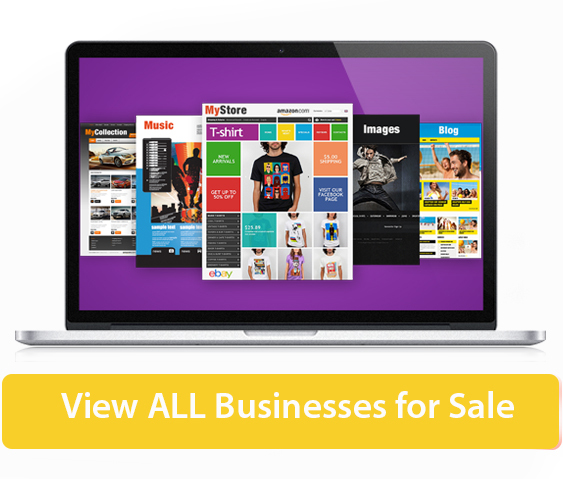 Just click to "Buy Now" on any page. Want success without having to get your hands 'dirty'? No problem at all..... for an affordable monthly fee our competent team will design & build your store, upload products then handle Marketing & promotion! Just see Option 2 Below. 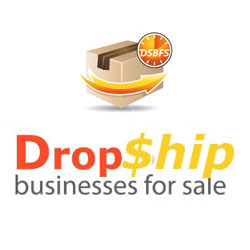 For the self confident entrepreneur we offer our Drop Shipping Entrepreneurs HD Video training course that will teach you Step-By-Step how to design & build your own successful store It's not as hard as you think - we promise! To get started just decide upon your website businesses niche, then just choose the package below that you would like to go for.